The integrated production facility is located at Vill-Kharuni P.O Manpura, Tehsil Baddi, Distt. Solan, (Himachal Pradesh). Power Star has its own facilities for accomplishing requirements derived for production and delivery. 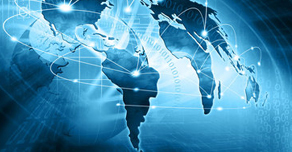 Having state-of-the-art infrastructure, the entire set-up is empowered with newest technologies. 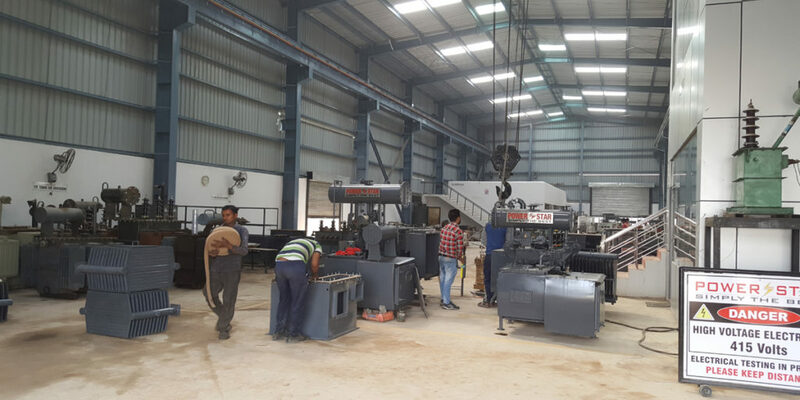 The streamlined production facility comprises of in-house facility for Insulated Copper and Aluminium conductors manufacturing, Fabrication, Painting, Assembly and Testing. Vast facilities ensure flexibility, cost effectiveness and operations channelization. Constant redesigning in production lines and adaptation of new methods in manufacturing system allows expansion in terms of quality and volume.